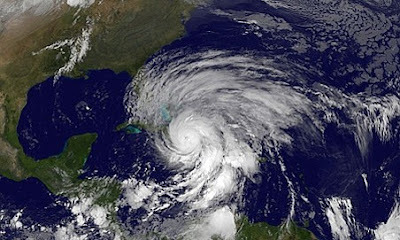 Hurricane Sandy was one heck of a blow! 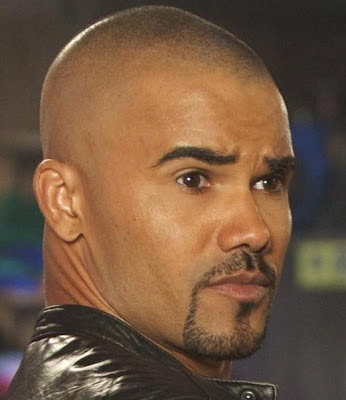 with a close-up of Derek Morgan. we also feature a gif from Nix.